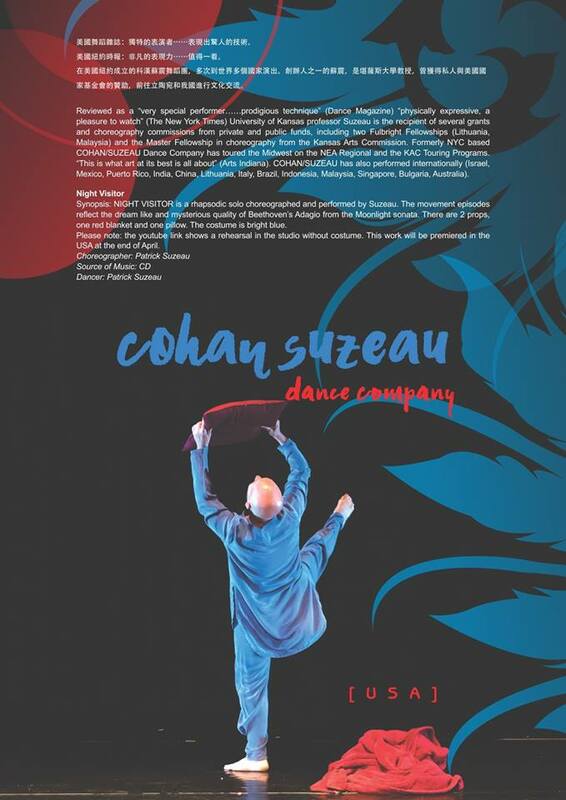 This year will be the third time Cohan Suzeau Dance Company coming for Sibu. He informed will be in Sibu again next during the farewell party of SIDF 2016. 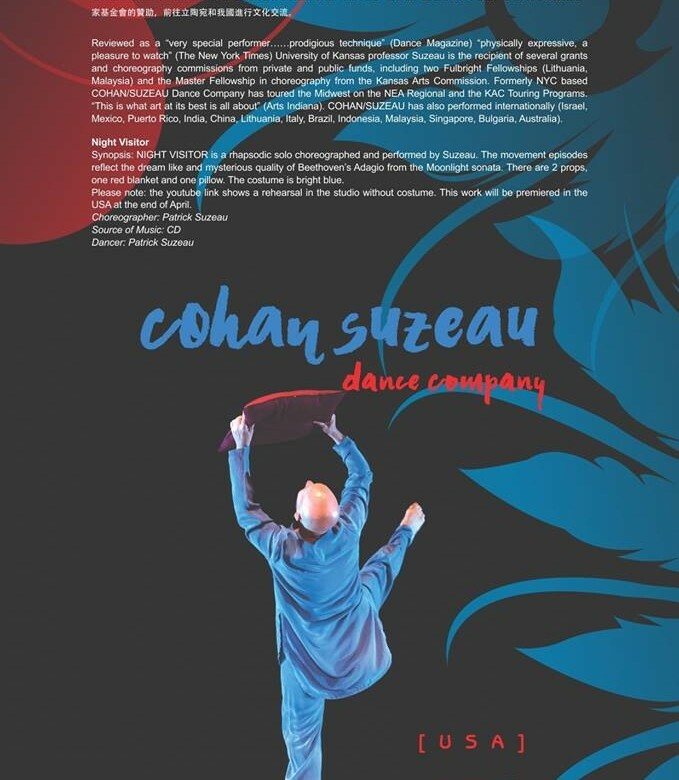 We really happy to welcome this old friend again and anticipating to watch his new dance work.